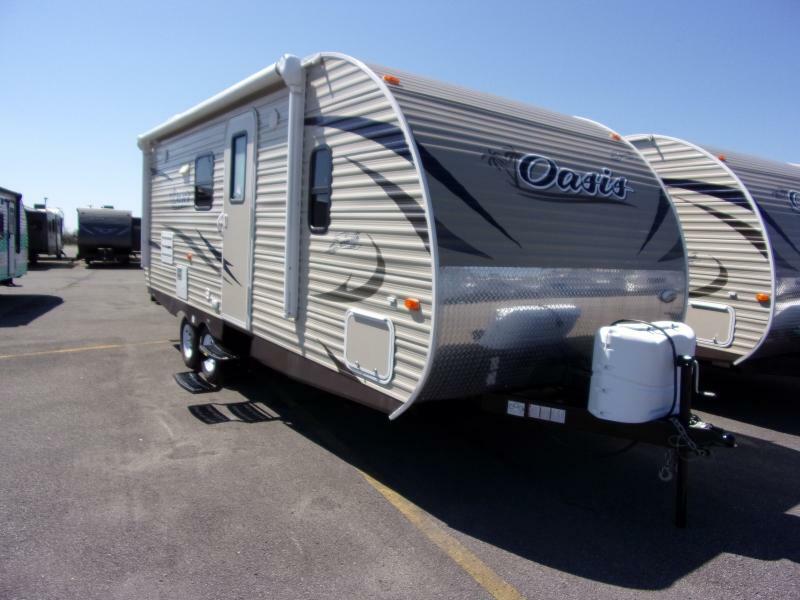 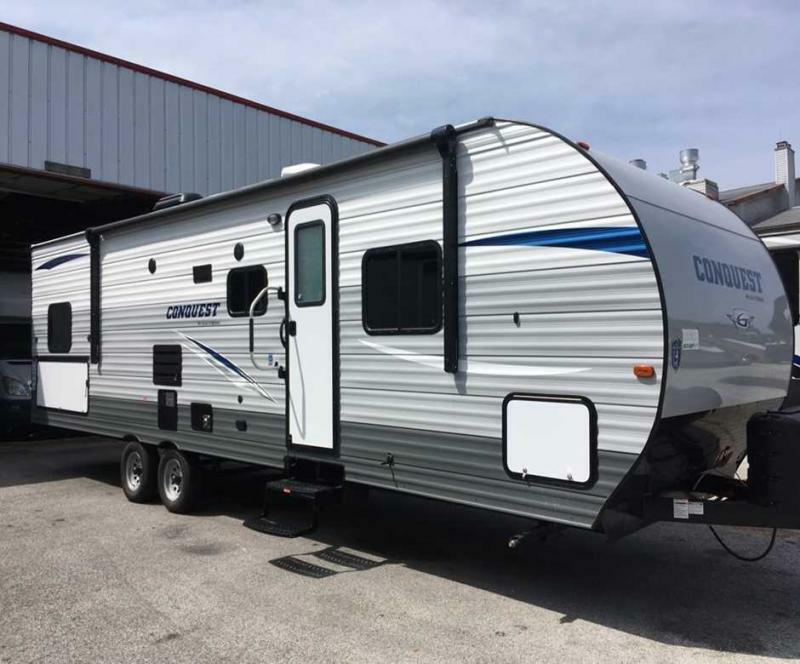 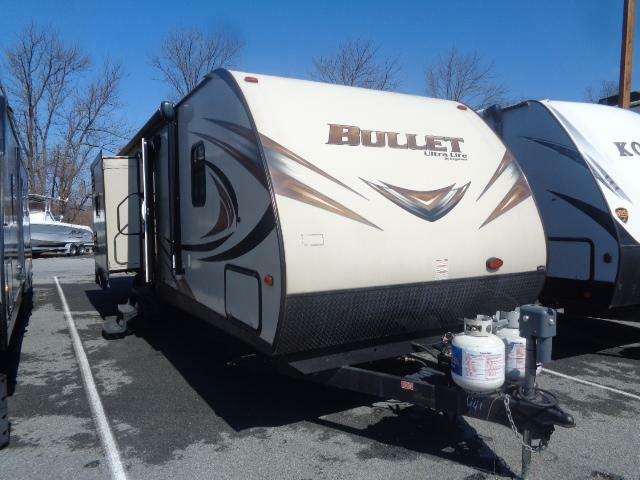 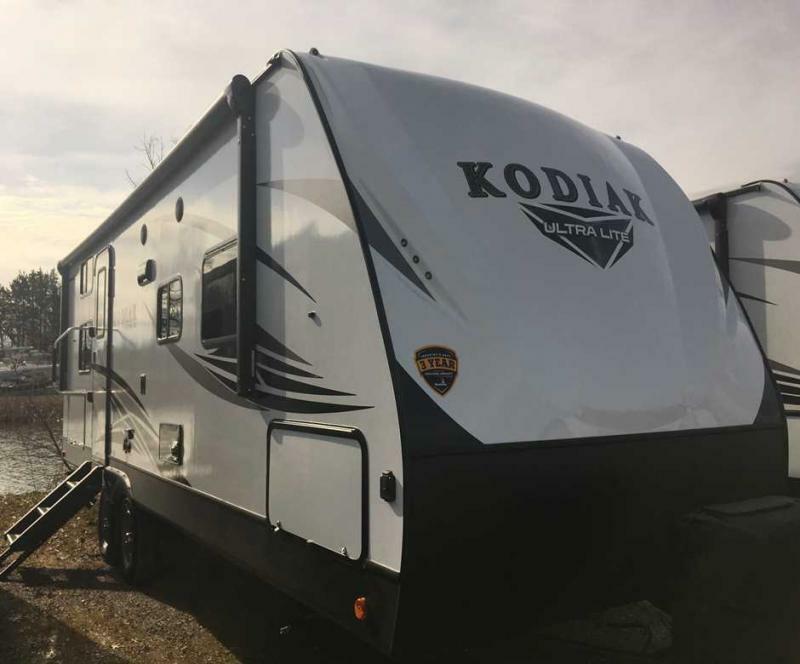 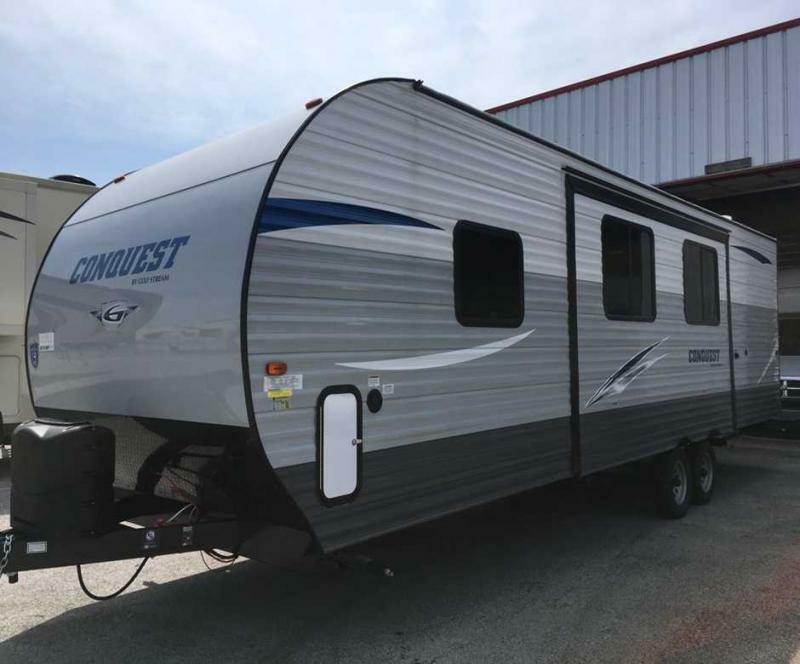 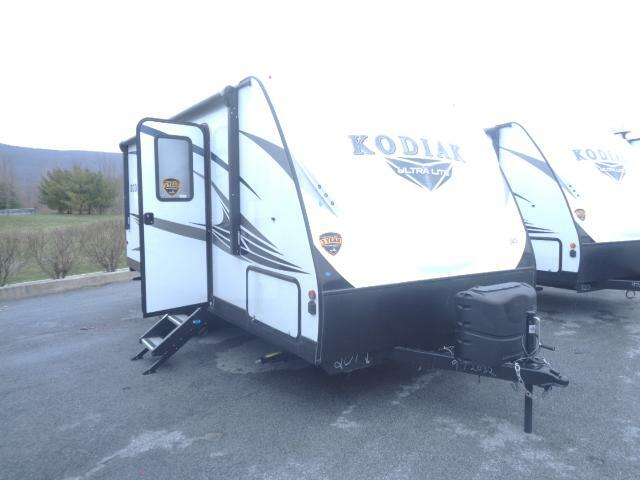 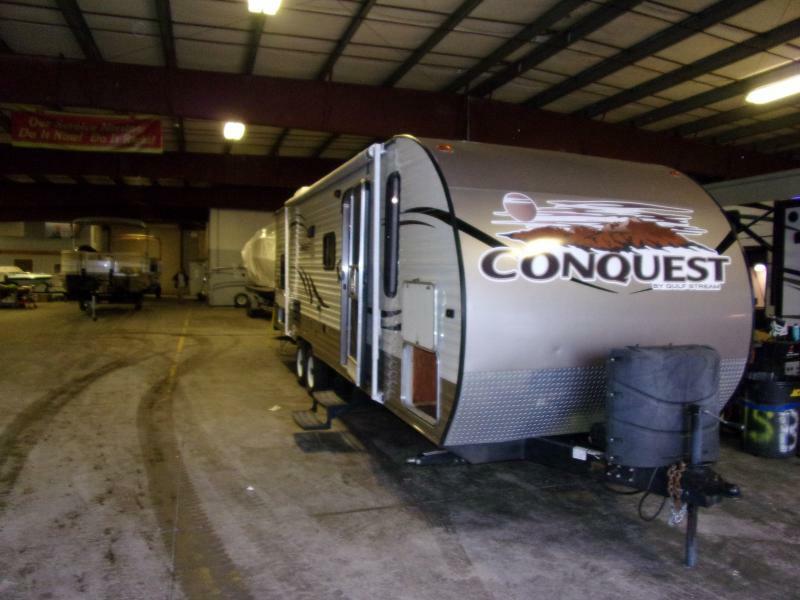 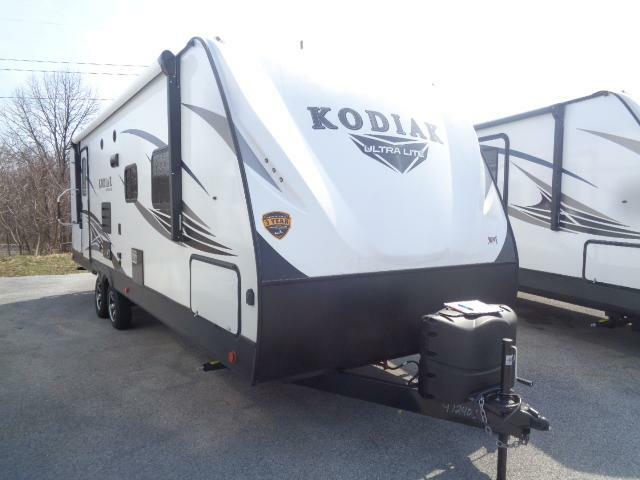 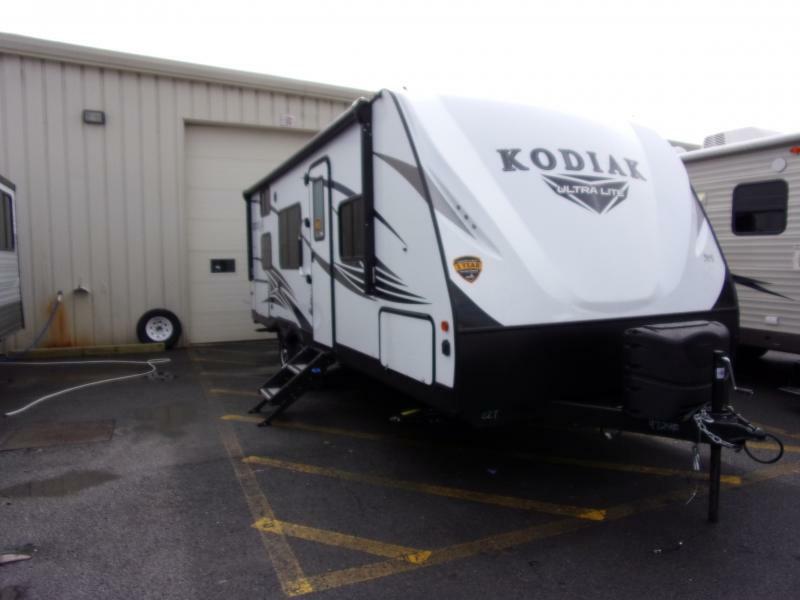 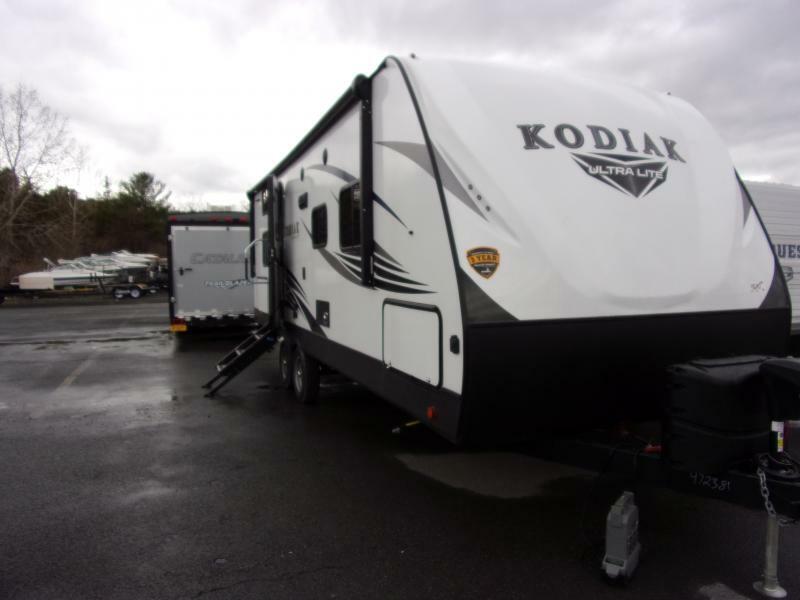 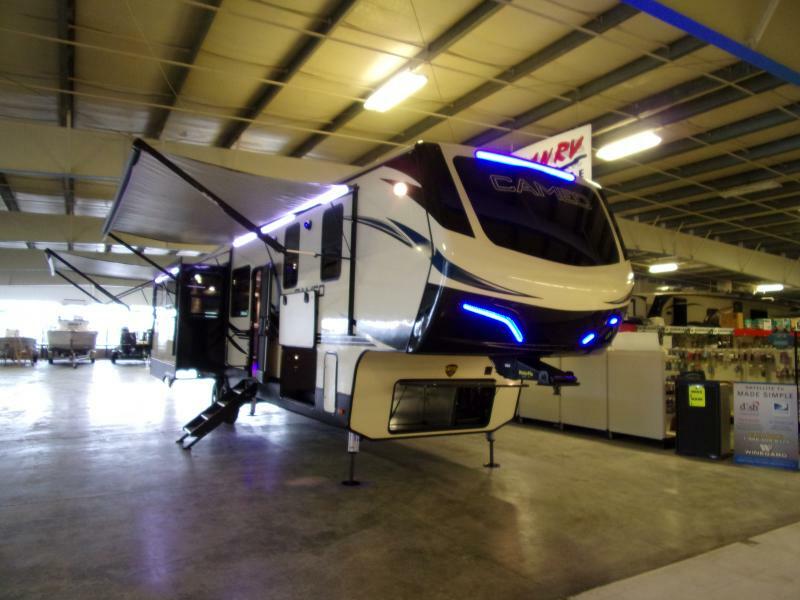 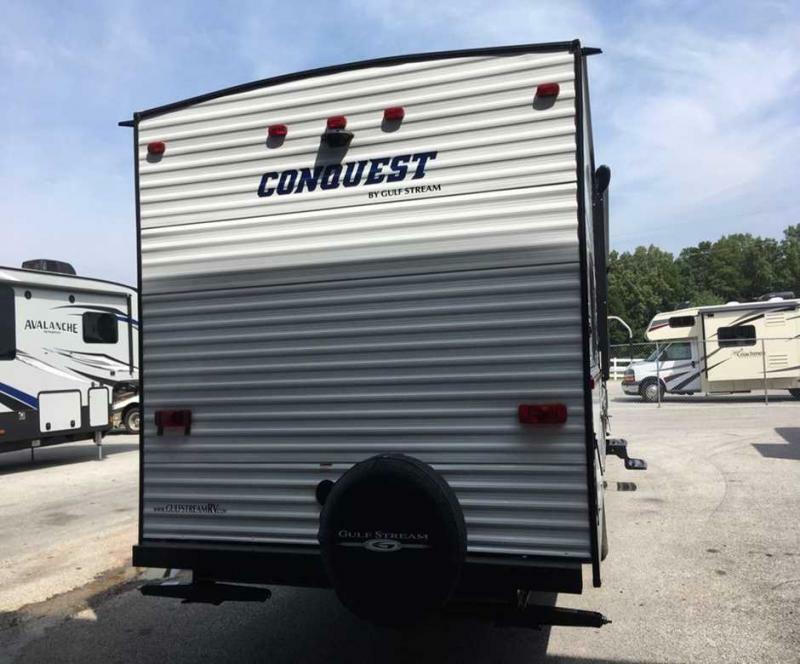 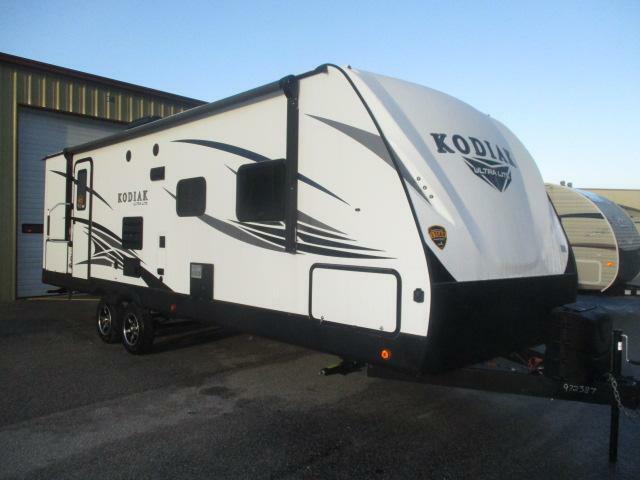 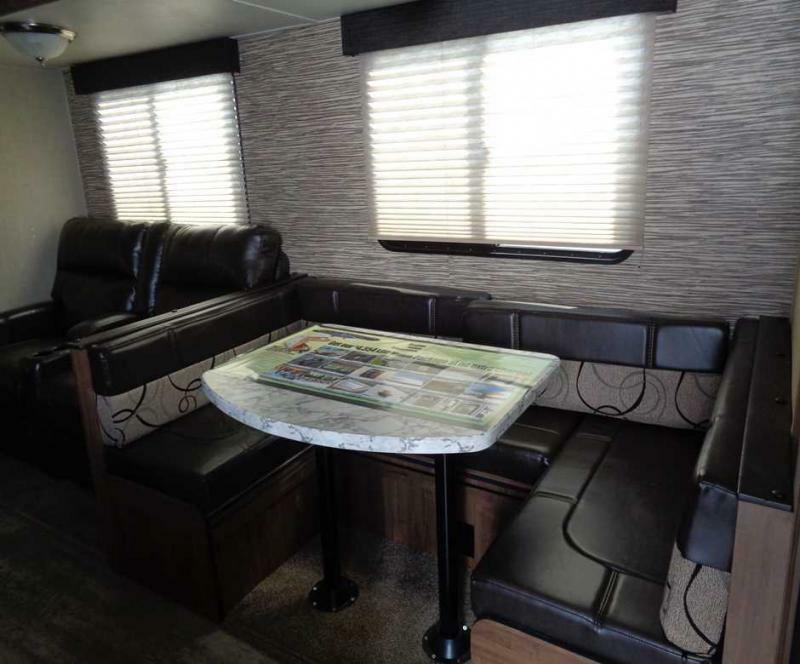 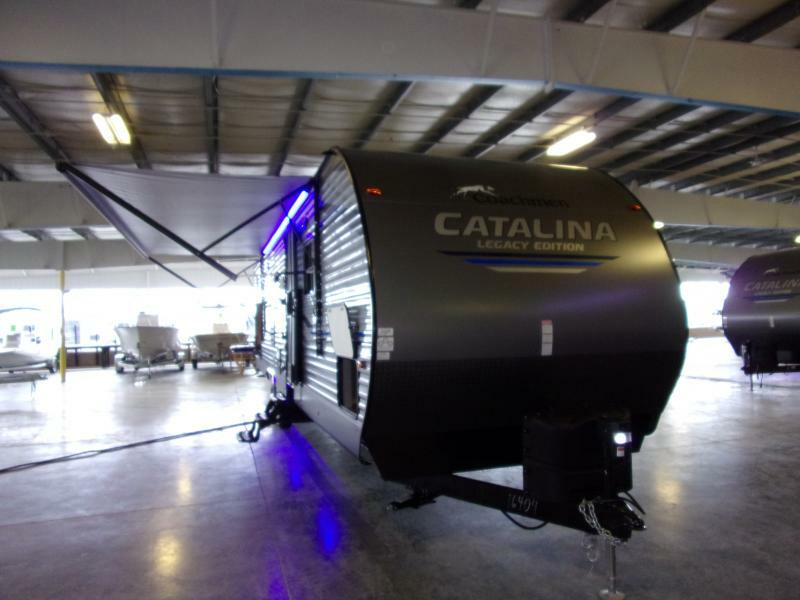 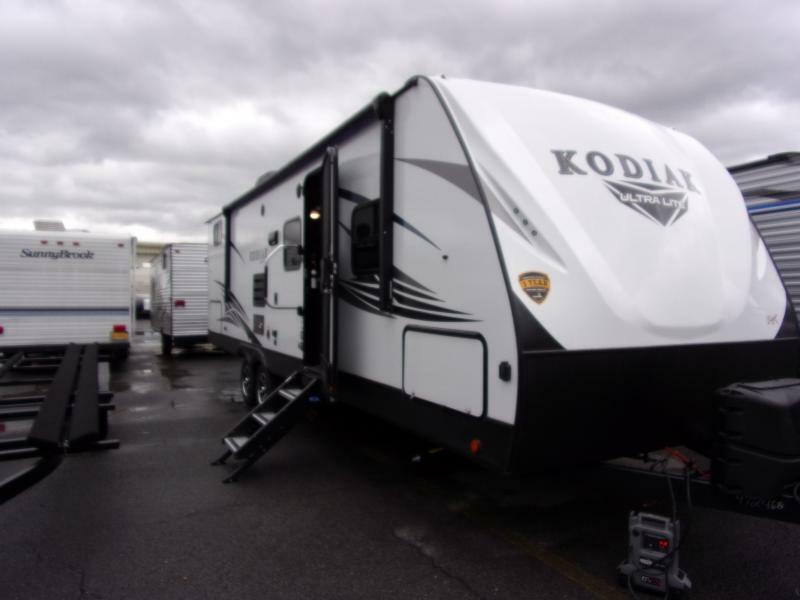 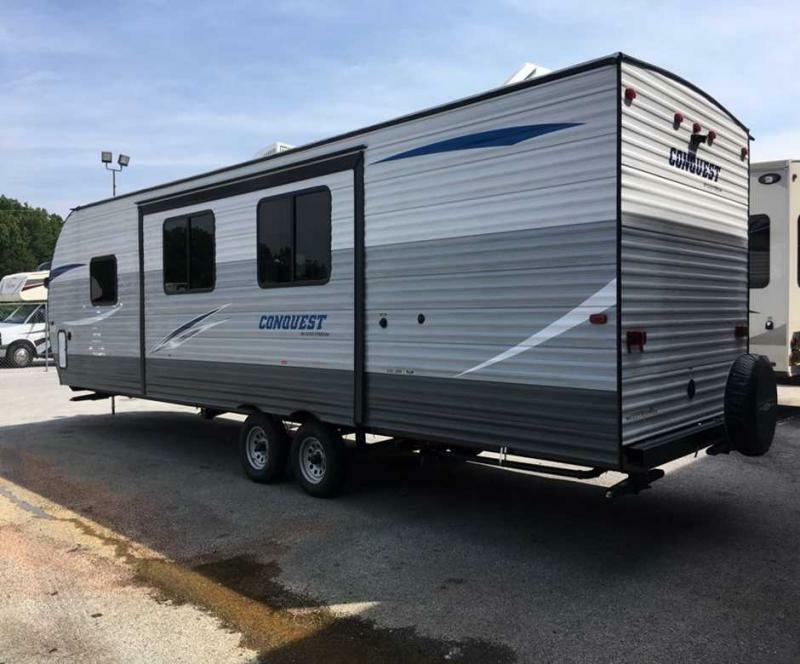 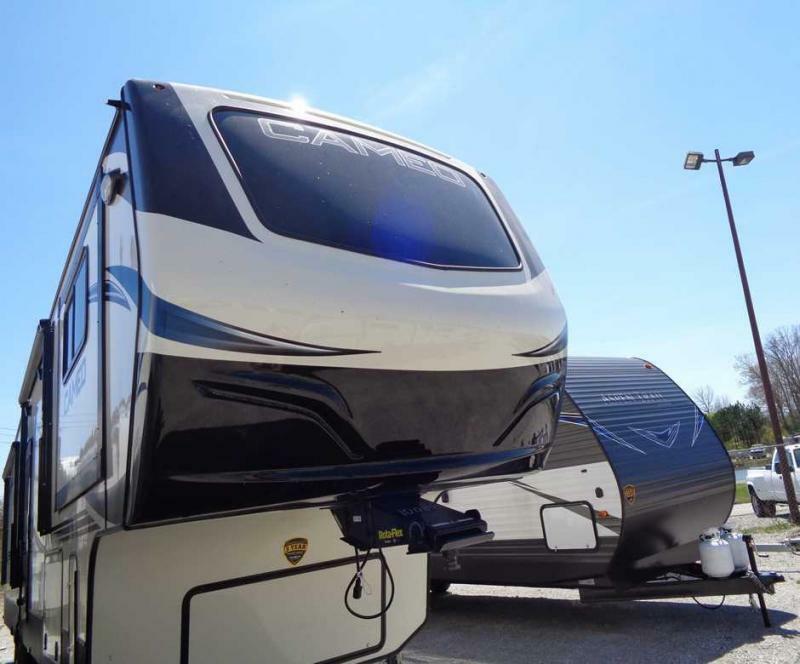 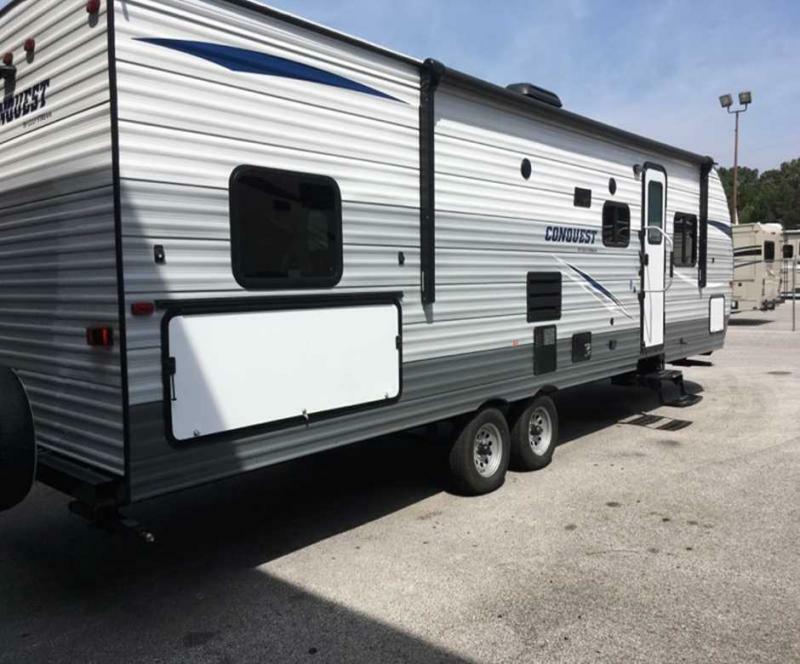 Take a family get a way with this 2019 Conquest 281BH! 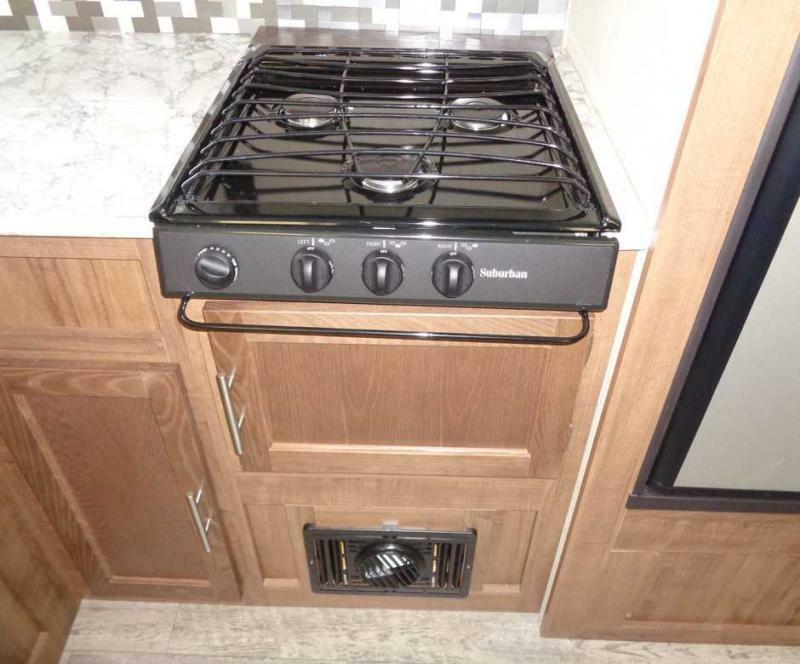 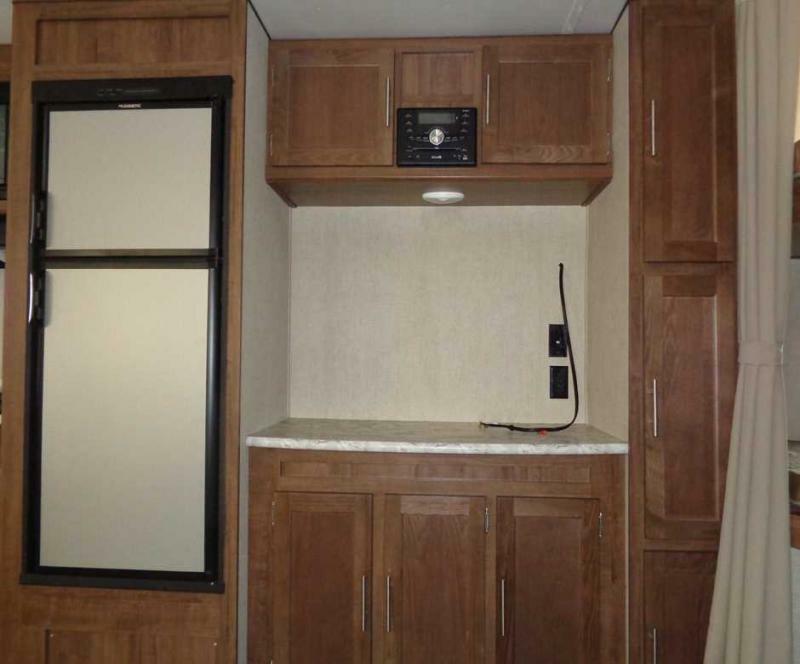 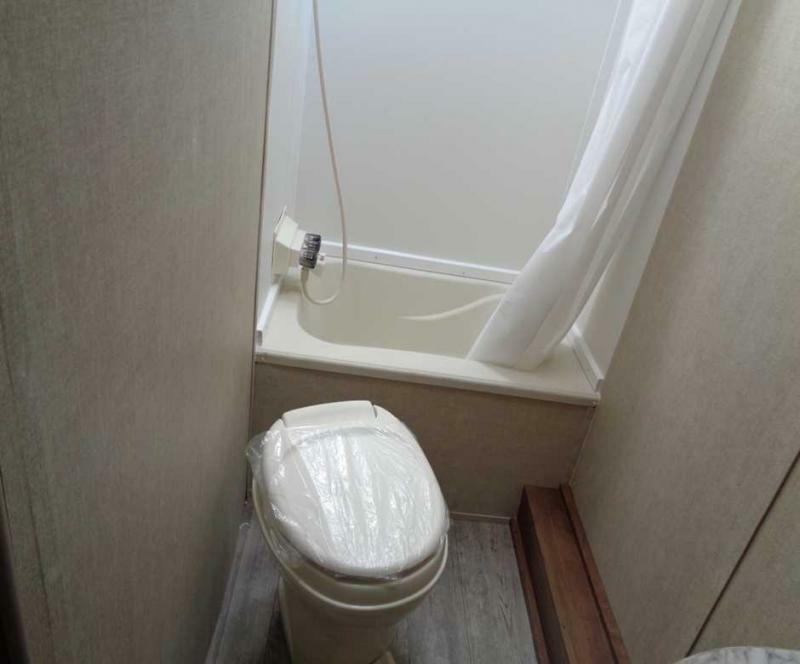 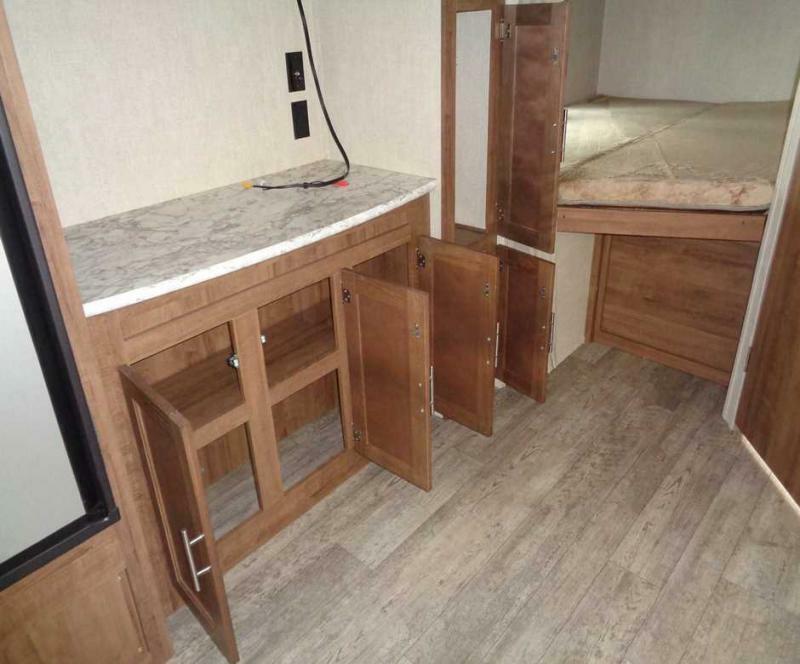 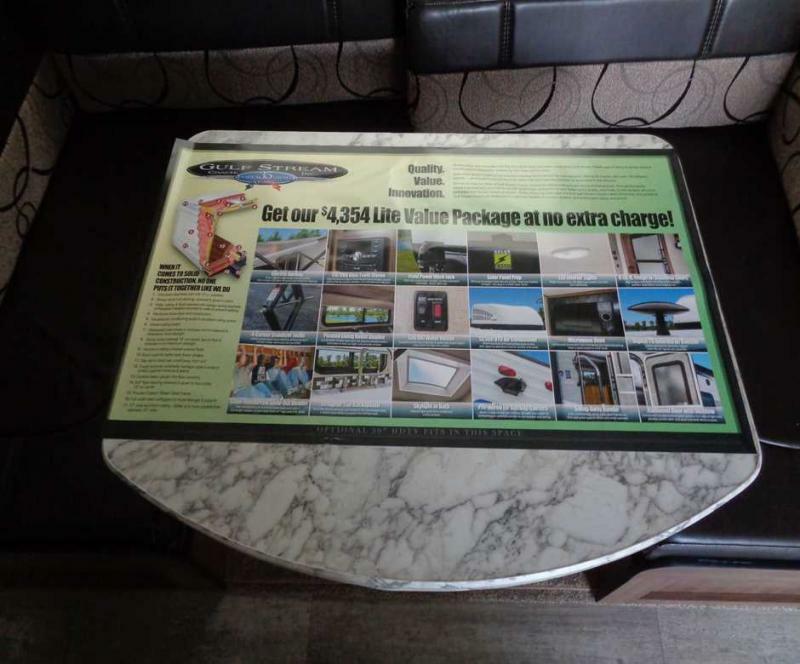 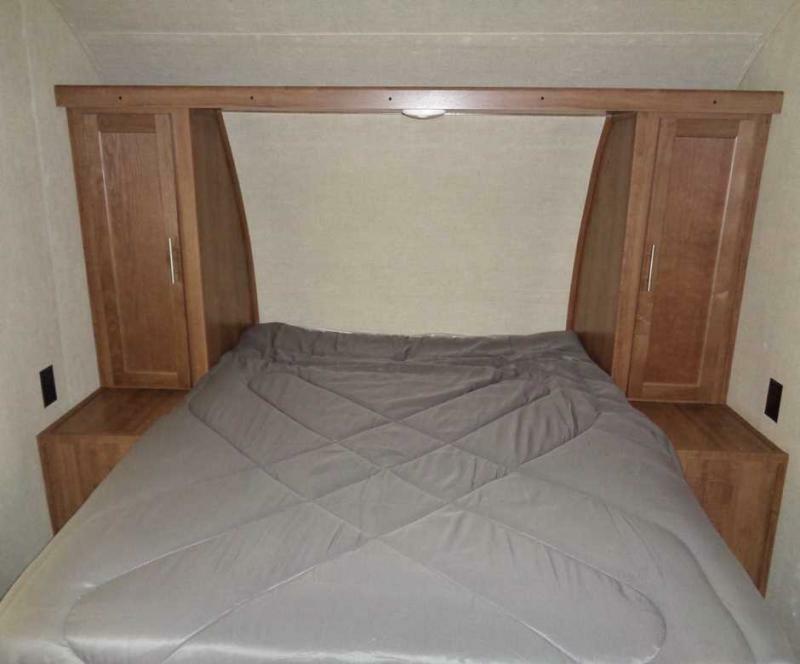 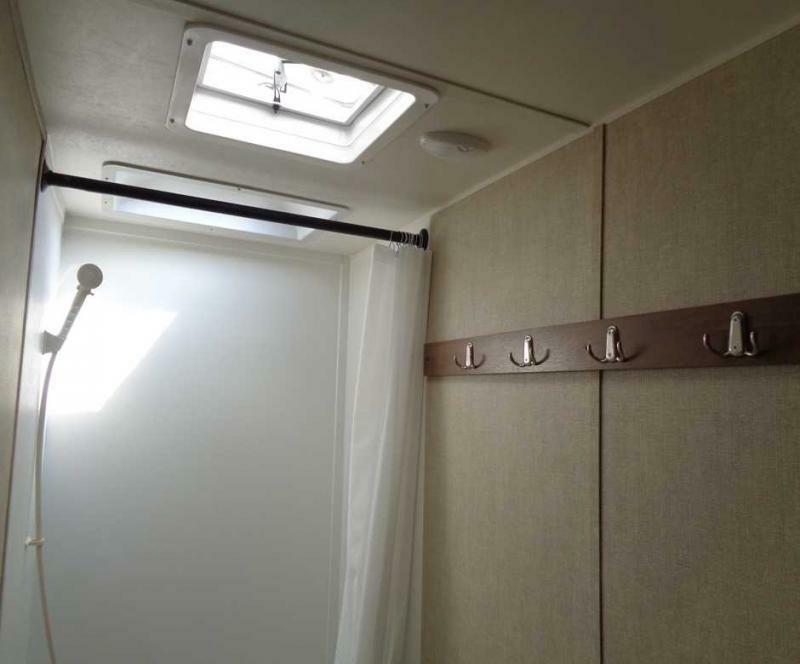 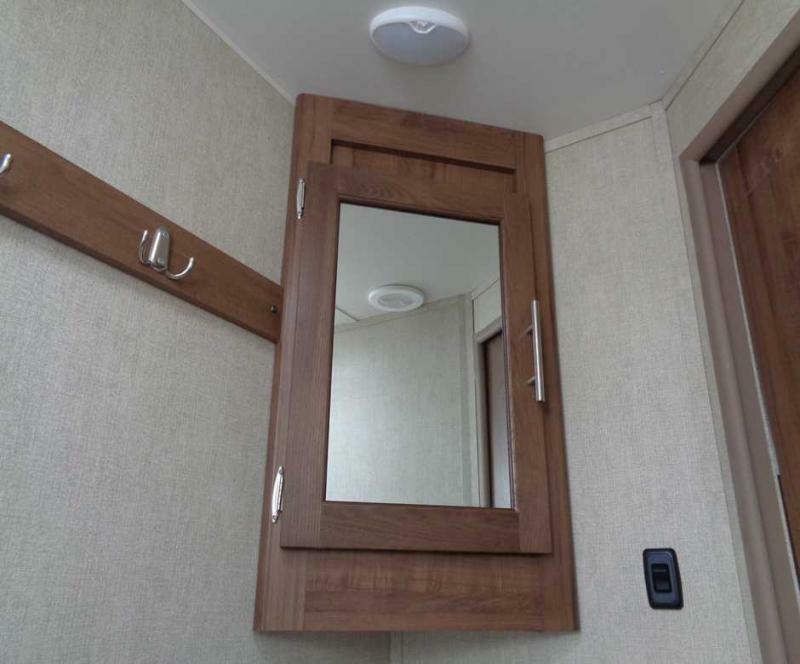 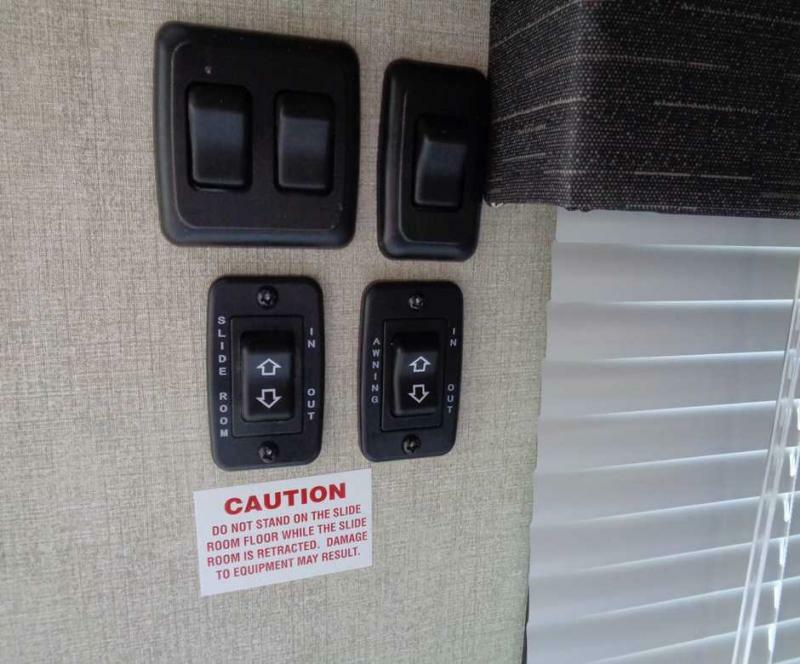 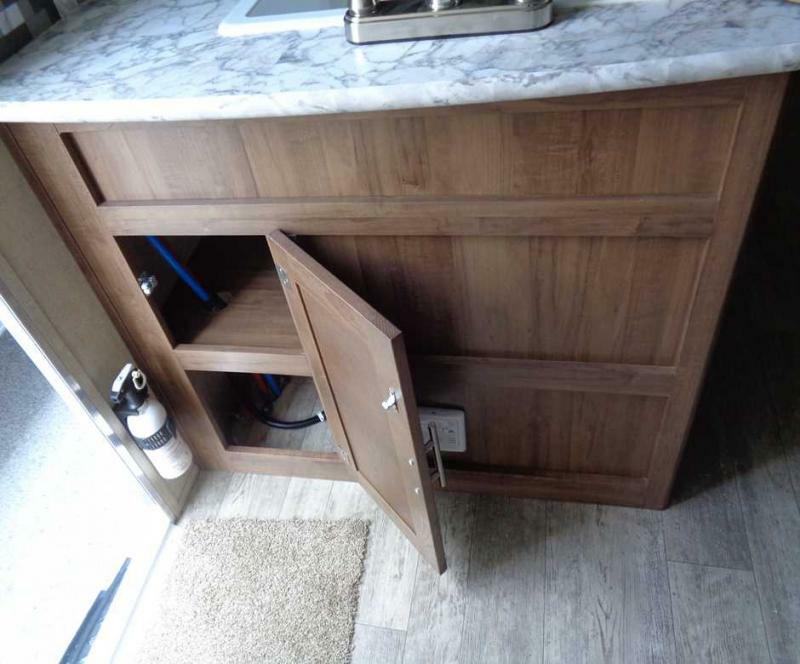 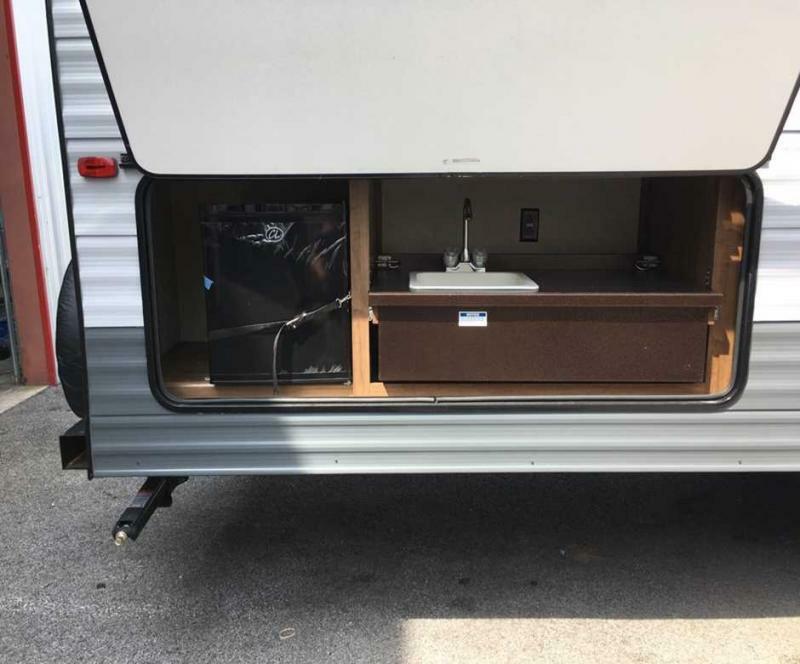 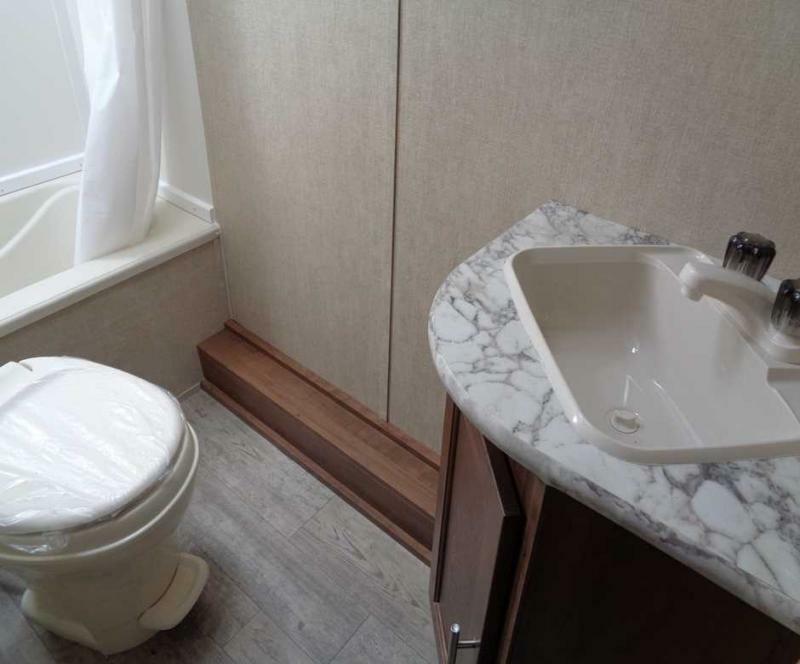 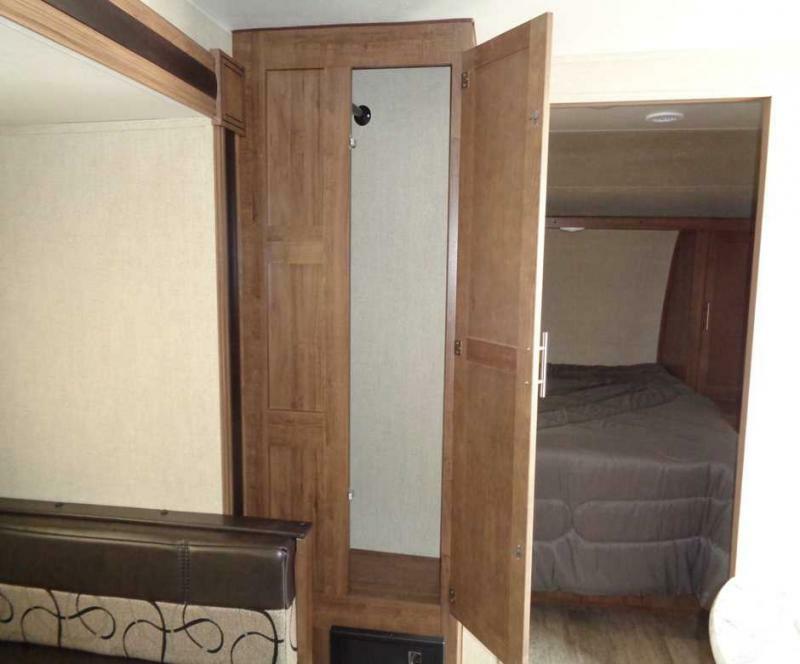 This travel trailer has all you need for family camping. 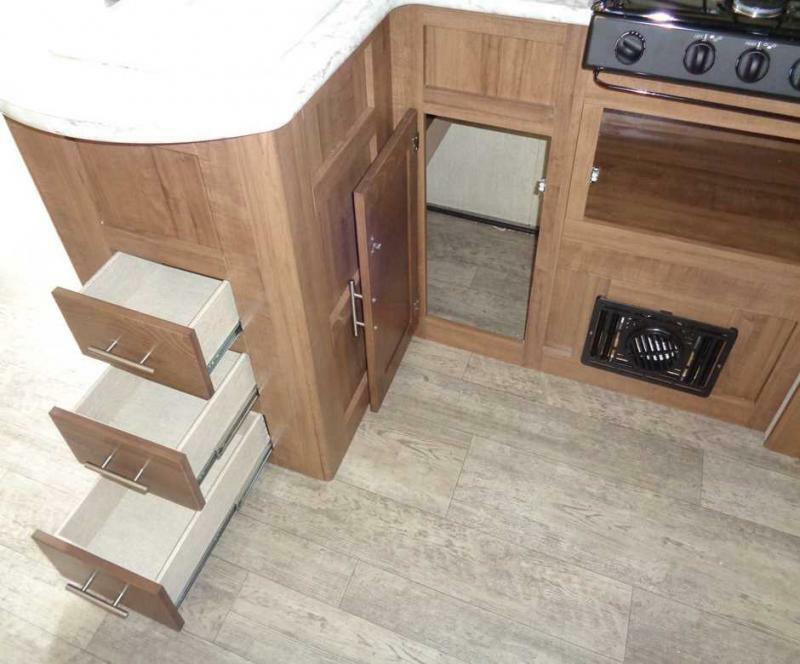 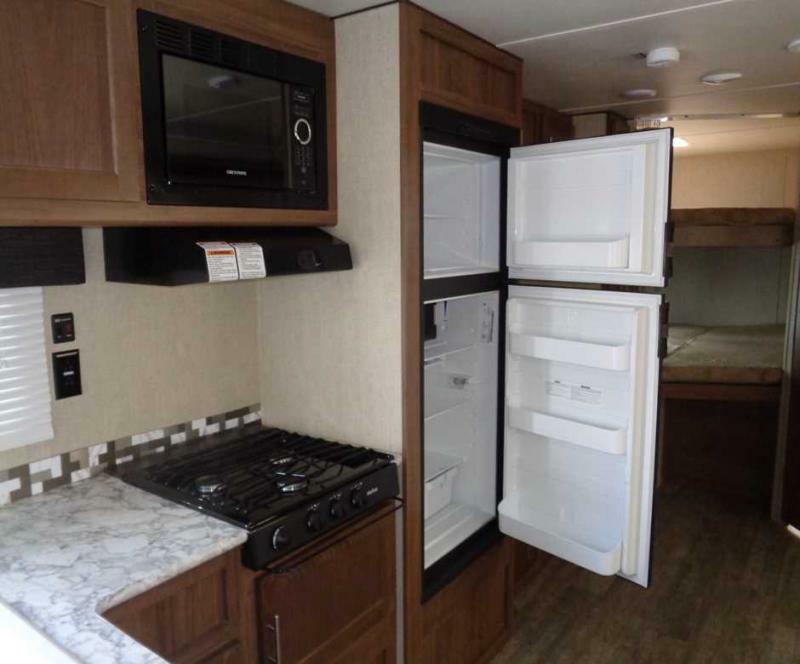 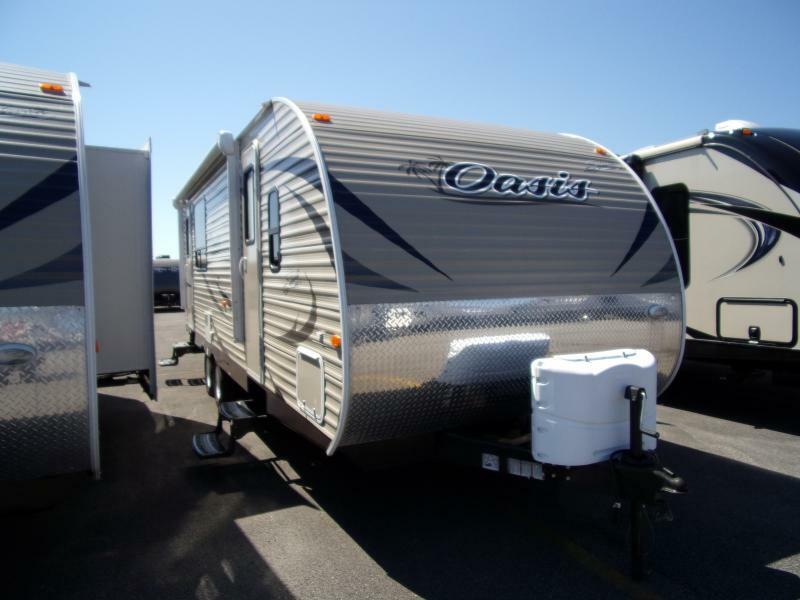 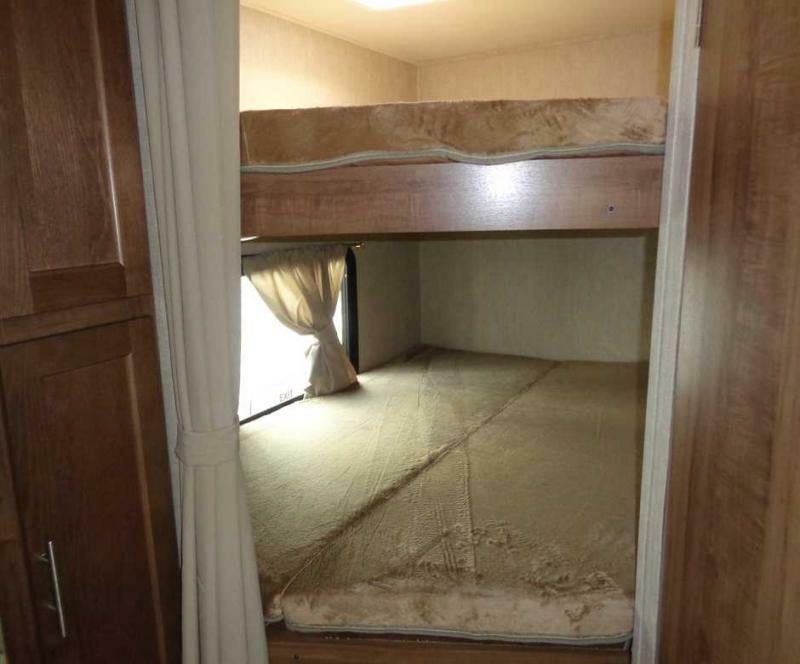 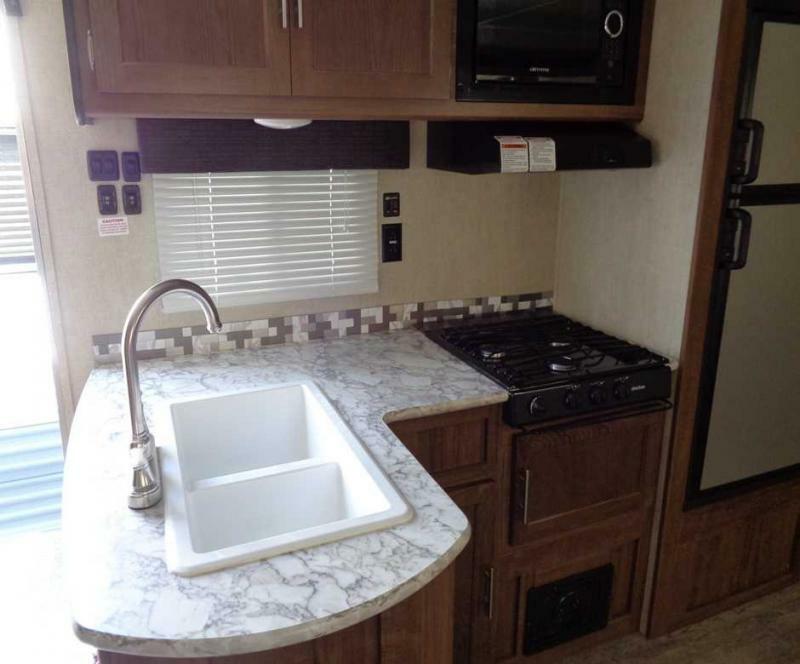 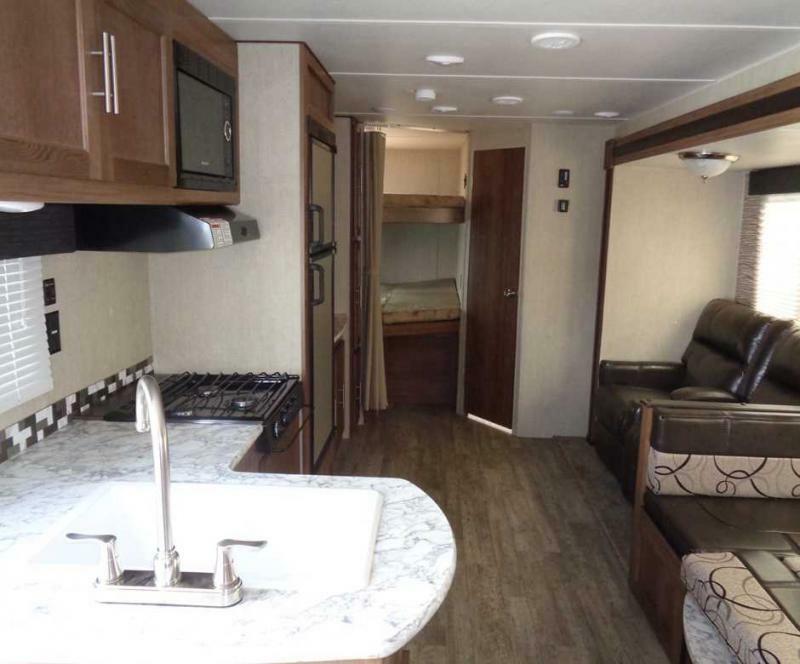 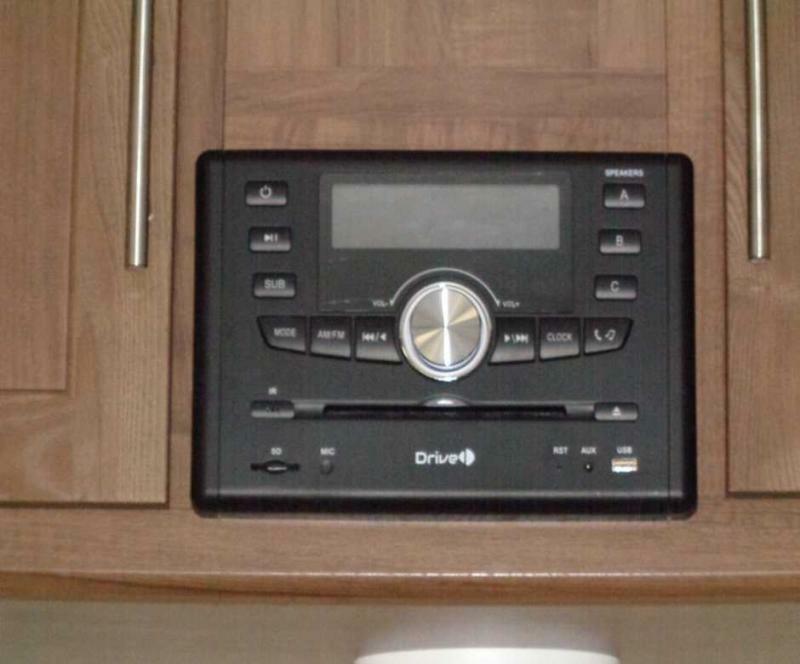 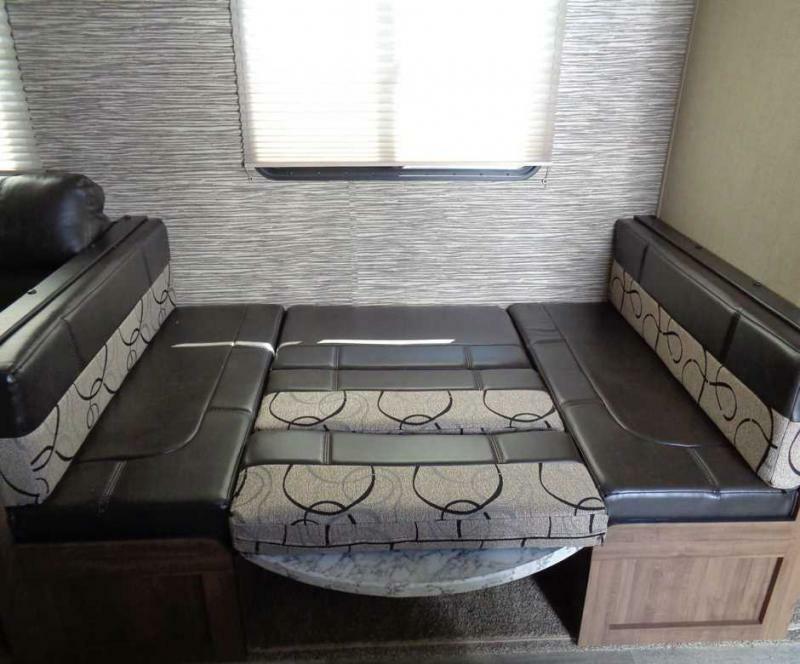 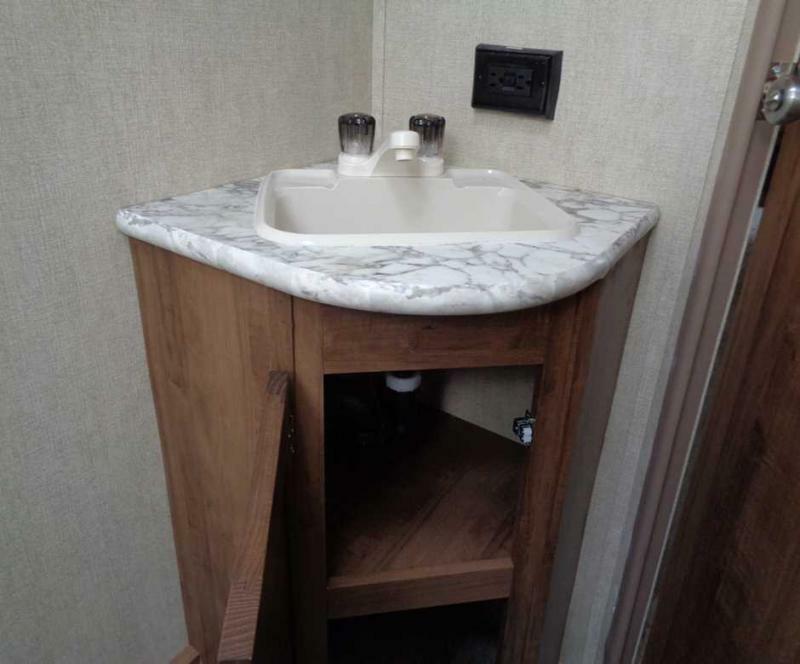 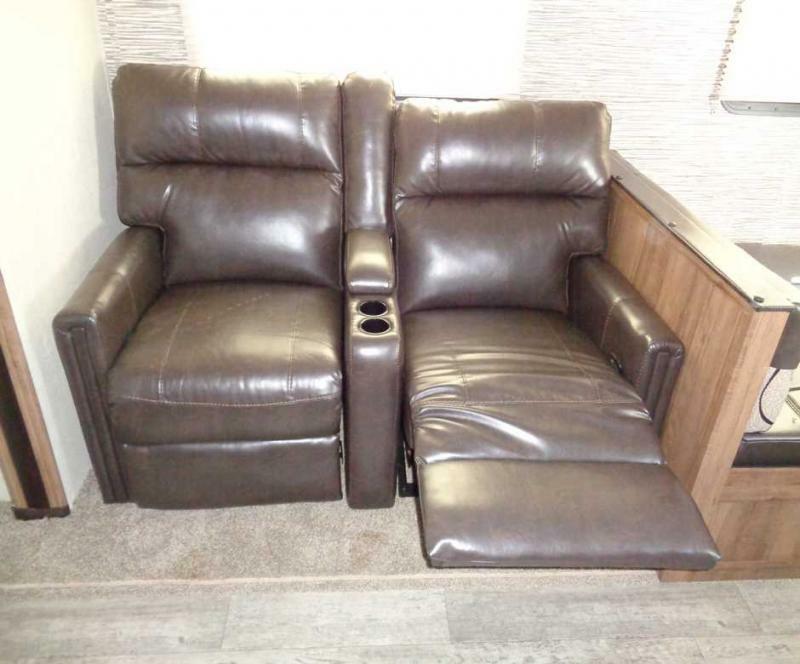 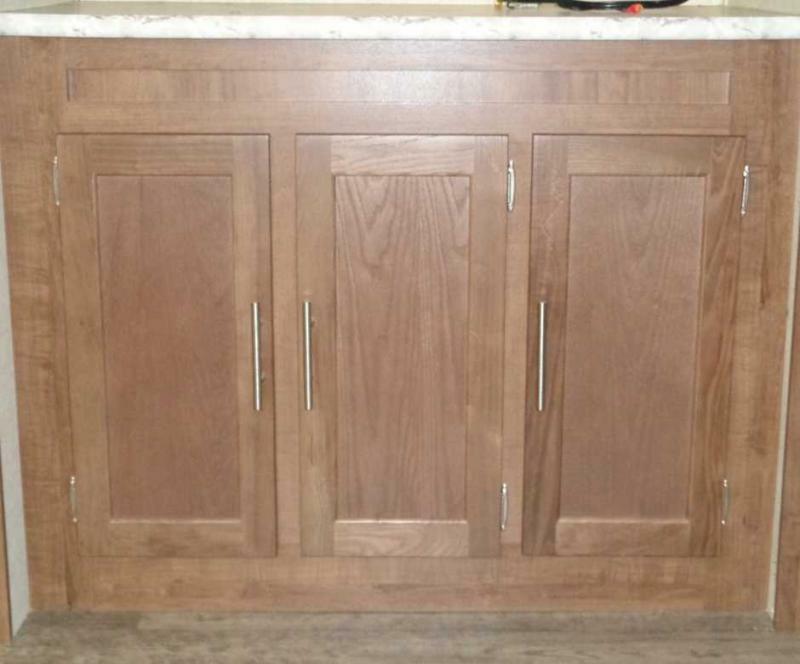 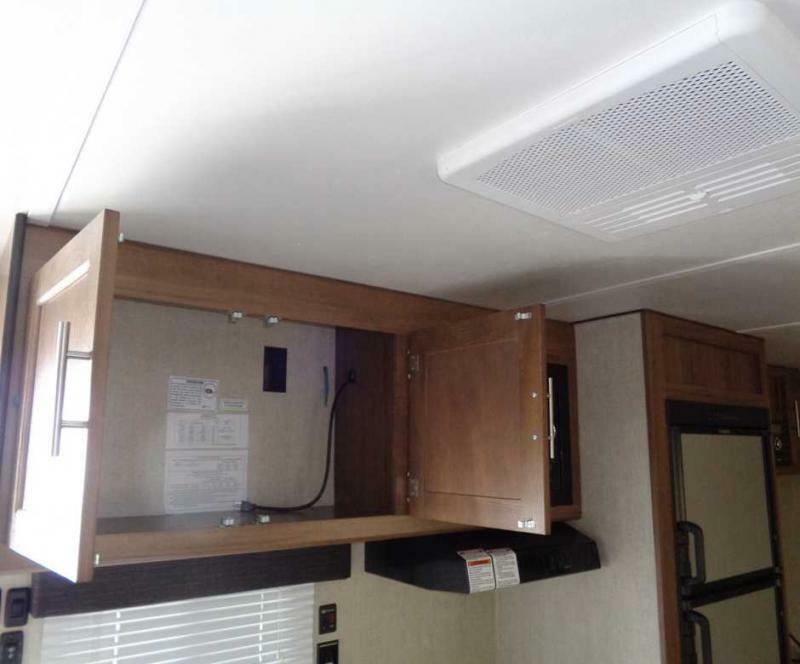 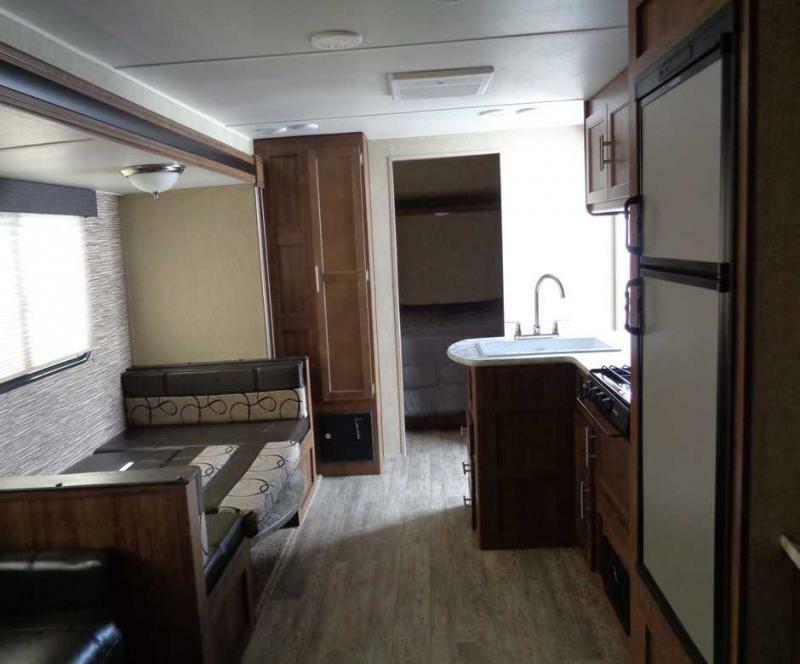 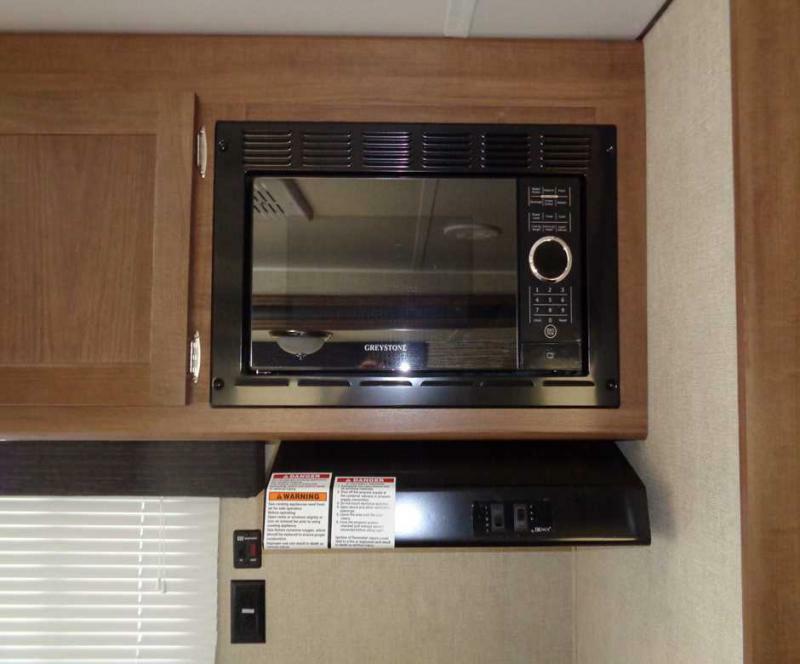 Features include exterior camp kitchen, bunk beds, theater seating and much more. 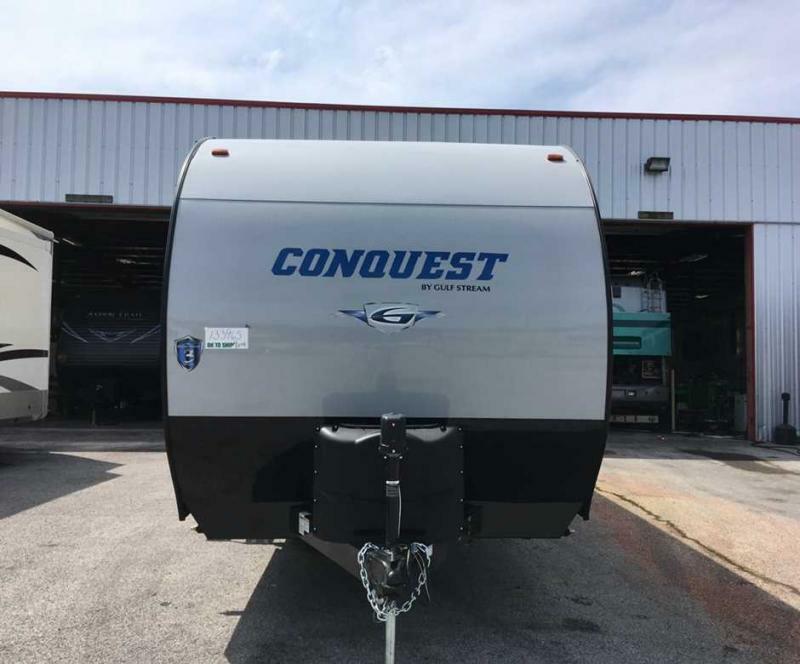 Stop in today and take a look at the new 2019 inventory!